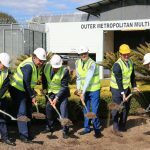 Building works has begun on the repurposing of the Outer Metropolitan Multipurpose Correctional Centre (OMMPCC) with the first sods turned. 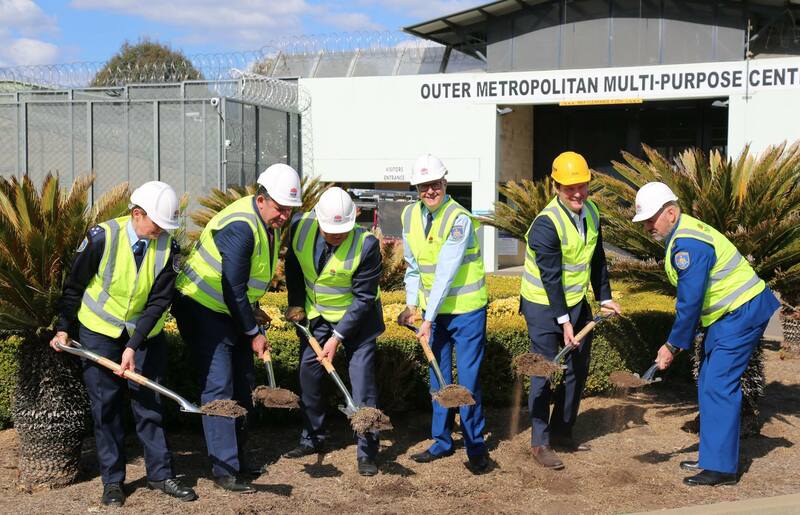 The repurposing of the Outer Metropolitan Multipurpose Correctional Centre will create almost 300 jobs during construction and around 100 jobs for the area once completed in 2020. 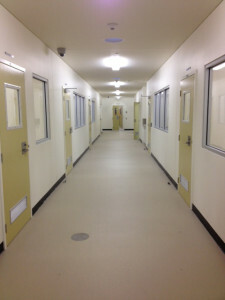 The repurposing of the OMMPCC includes upgrading the centre for better management of minimum and medium-security male inmates and rebuilding 250 beds. AM Group company Lietzke Security has been contracted by head contractor Hansen Yuncken to supply and install the security windows and doors package on the project. 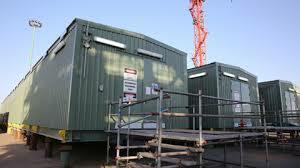 Lietzke Security is well underway with manufacture and delivery of product to site. 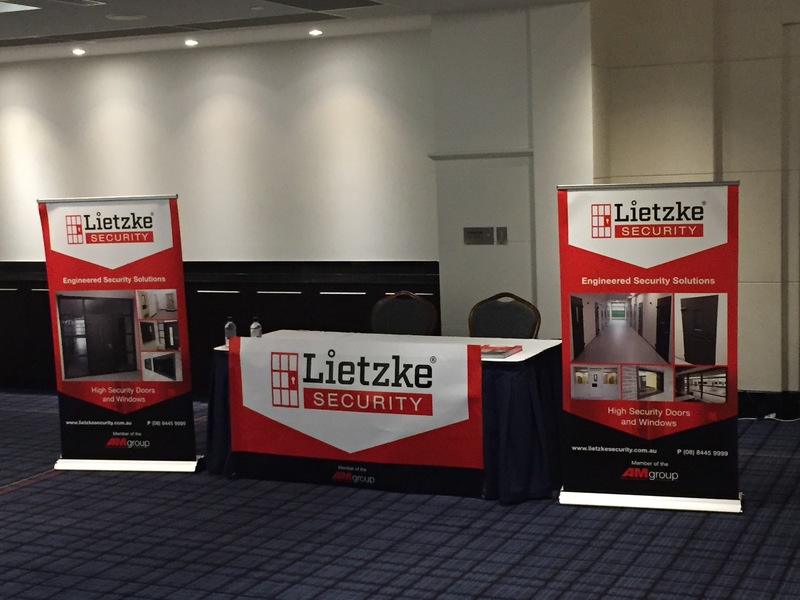 Lietzke Security is a specialist Australian manufacturer of security windows and doors for corrections, juvenile justice, mental health, police and court projects. Based in Adelaide and Brisbane, with additional capabilities in Sydney and Melbourne, Our experienced staff utilise 3D CAD design capabilities and state of the art CNC equipment in the manufacture of all products. Our business philosophy is to work with operators and designers to provide project specific solutions that meet performance, operational, functional, aesthetic, cost, safety and welfare considerations. New design approaches particularly on physical security elements are being driven with a focus on operational staff health and safety, reforms in relation to prison rehabilitation and health. 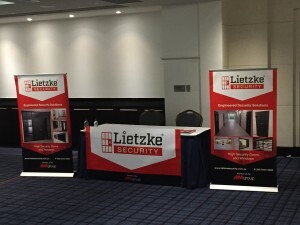 Lietzke Security recently address Prisons Design & Development Summit in Sydney, where is addressed the industry in the benefits of dealing with market leader Lietzke Security. 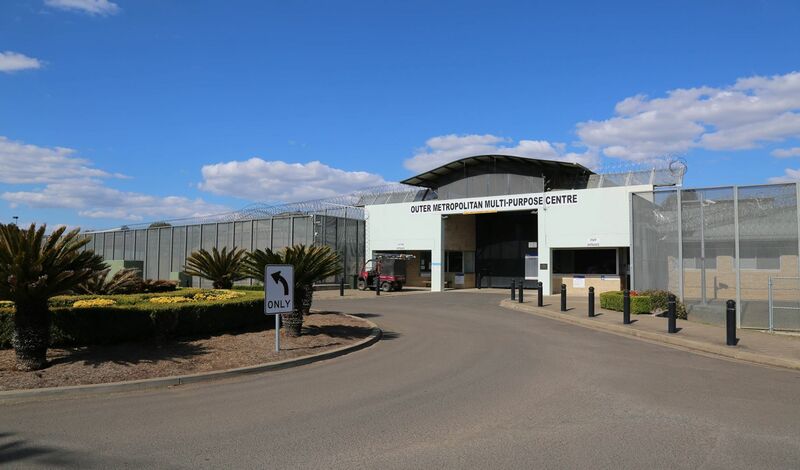 The Port Augusta Prison currently accommodates up to 500 low, medium and high security prisoners in three high security cell blocks, two medium security cell blocks plus a number of low security residential units. 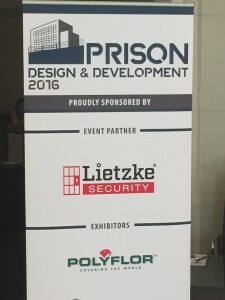 Group company Lietzke Security is pleased to be part of the new expansion project of the Prison. The expansion project involves building new Independent Living Unit accommodation comprising up to 128 prisoners in four, two storey units. 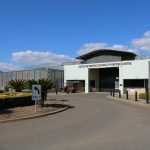 The project also incorporates the construction of support and Industries buildings, as well as a reception building to be constructed in a single storey complex adjacent to the main entrance gate. Lietzke Security has been awarded the secure door and window contract involving the supply of Secure Door Frames and Window Frames to be cast into the buildings precast panels followed by the supply and installation of all High, Meduium and Low Security Doors units, All steel window units, security steel louvre and mesh panels, gates and secure ceiling access panels. Lietzke has recently supplied and installed a high security version of the Squareline door leaf to the rear exit doors of a number of Regional NAB Bank branches. The door leaves included a solid timber blockboard core plus an additional steel sheet facing to the core prior to the unit being fully clad in Colourbond steel sheeting. The door leaves were factory mounted into a Lietzke security series BW door frame manufactured from a thicker than standard grade of Galvabond steel. The Locking system used is a Rivers 410 Series 4 Point locking system to provide the uncompromising security required whilst providing the safety aspects required for the bank’s employees. 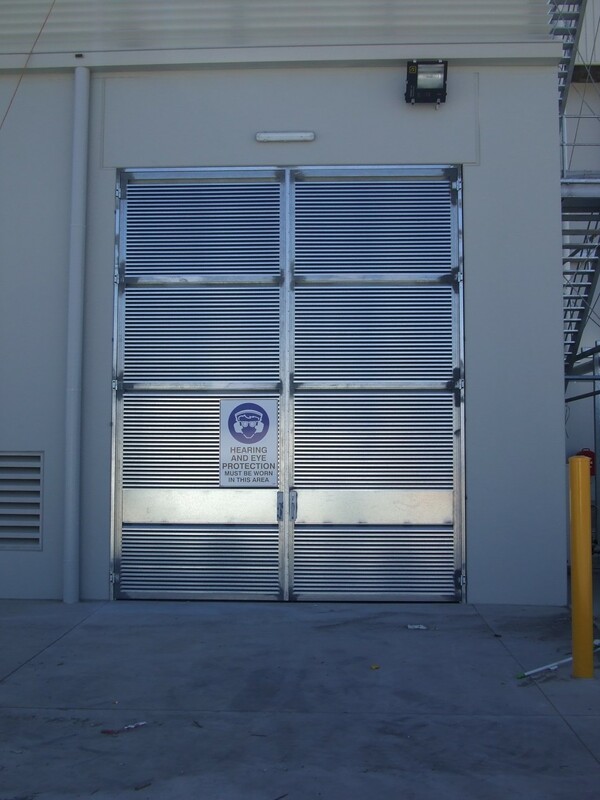 Lietzke Australia is a specialist manufacturer of prehung metal clad door units to the portable building industry in Australia, plus a renowned manufacturer and installer of High Security Doors, Windows and Furniture to the Corrections facilities around Australia. 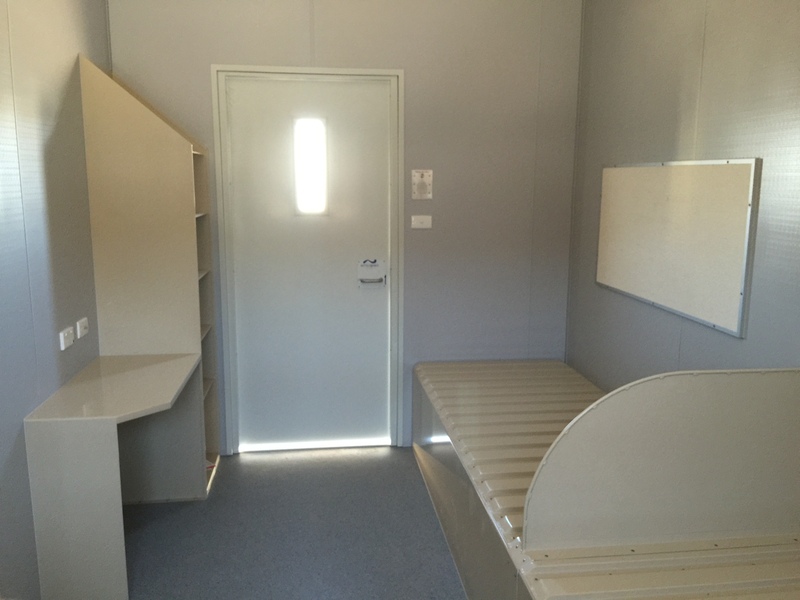 So when the two industries combined recently in South Australia to quickly and cost effectively provide accommodation to the overcrowded prison system, Lietzke’s expertise was an obvious choice. Lietzke, an accredited manufacturer for SA Dept for Corrections, was called on to work with the System Built EMAC Group, the chosen demountable building manufacturer, to adapt the DCS standard door and window designs to offer the required security and safety in a portable building. 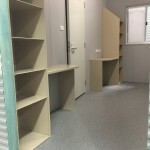 In addition, Lietzke provided the steel bed units, desk units, shelving units and dividers for the accommodation areas. 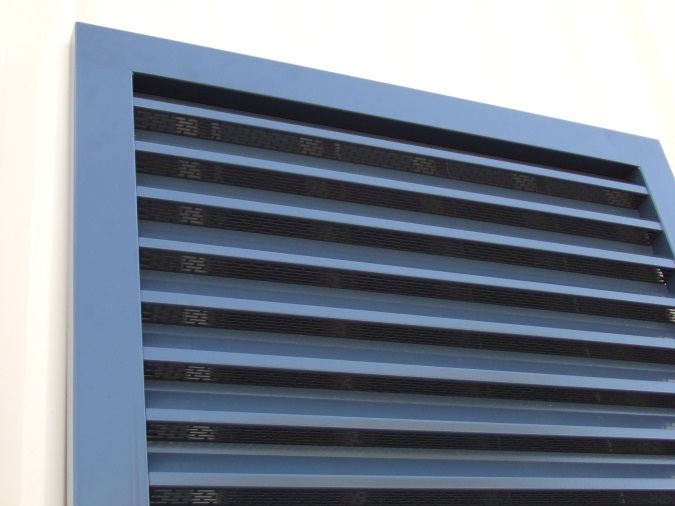 All of these items were manufactured from 3mm Galvanised steel pressed metal with a Powdercoat finish. Lietzke Doors has recently worked with Mayfield Industries to supply the 130 plus door sets required for the Roy Hill Mine Switchroom buildings to be located onsite in the Pilbara. The Lietzke Security 1 metal clad door units were completed in our Hendon factory and supplied to Mayfield Industries in complete building sets. The door units range in size from 3m high x 1.8m wide double door sets to a smaller single personal access door unit. All door units included internal steel subframes to the door leaves, full perimeter sealing systems combined with panic exit devices to enable the units to withstand the pressure and safety requirements possible when the fire suppression system is activated. 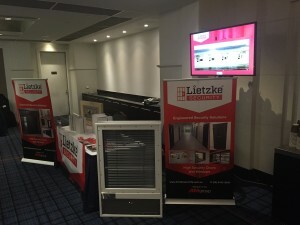 Lietzke Australia Pty Ltd, a divsion of the AM Group, has been supplying Heavy Duty Steel Louvre Door Units around Australia for a number of years with great success. This success has now led to the market requesting the capability of these doors to stretch further by including features such as longer unsupported spans, fixed panels to match door sets and vermin proofing. Lietzke has met these challenges with 2 new blade designs. The size door units supplied has ranged from small 300mm hatch openings and louvre panels, through to 4.5m high by 3.6m wide double door sets. Most commonly each louvre door is supplied factory hung in a Lietzke BW series pressed metal door frame that can be colour matched to the louvre door leaf. 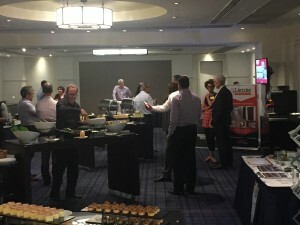 Lietzke Australia, a member of the AM Group, has been working together with UGL Limited Rail Division to develop the train cab door units for the new PH37 Locomotive. 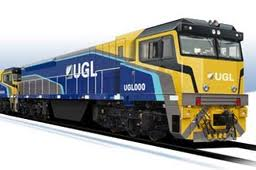 These diesel-electric locomotives have been designed for heavy-haul and freight operations across the narrow gauge networks of Queensland and Western Australia and the Lietzke door units have been designed to suit such operations. The first shipment of doors has been delivered for these PowerHaul Series Locomotives. 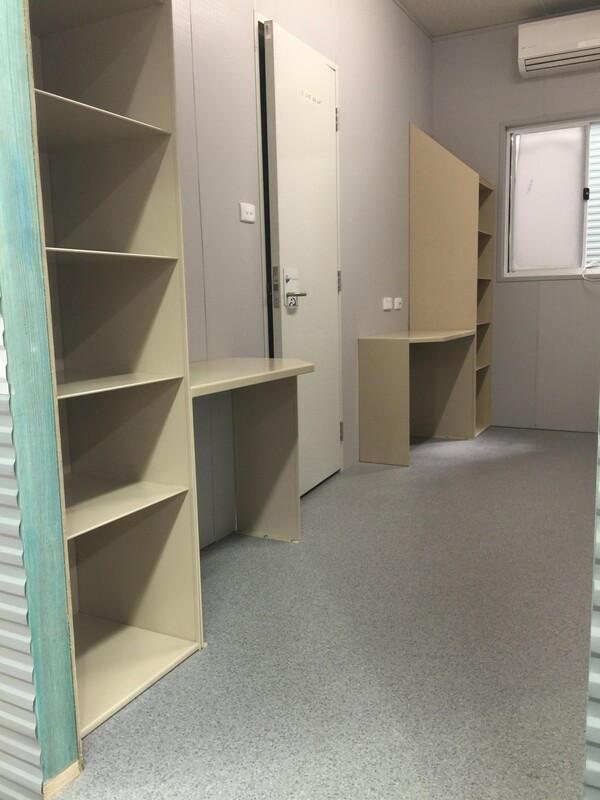 Lietzke Australia, a member of the AM Group, has been contracted by Modular Building Systems for the supply of the door units for the reconstruction project at Nauru Regional Processing Centre. 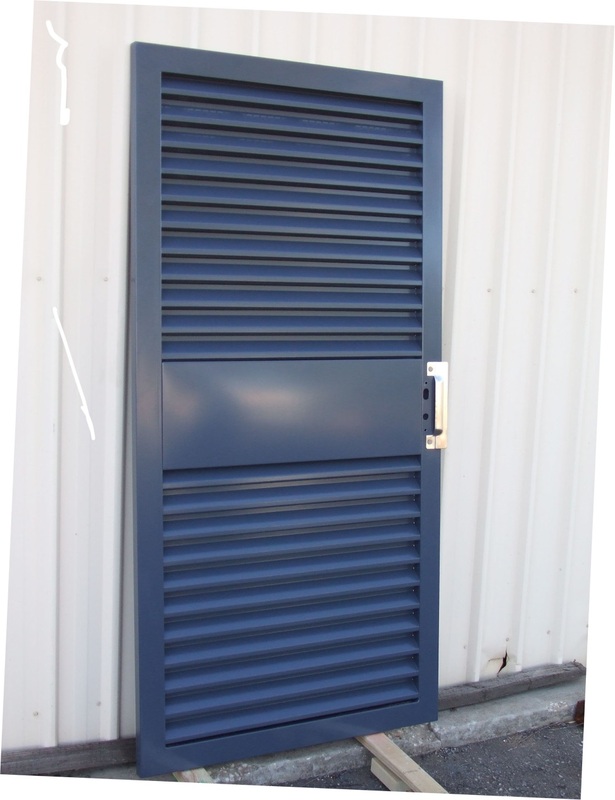 These door units are the Lietzke Squareline Metal Clad Door Units and chosen due to their suitability for environmental and security conditions in this location. 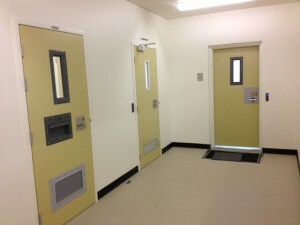 The order also involves a variety of colours, often different on the internal and external faces of the door units. 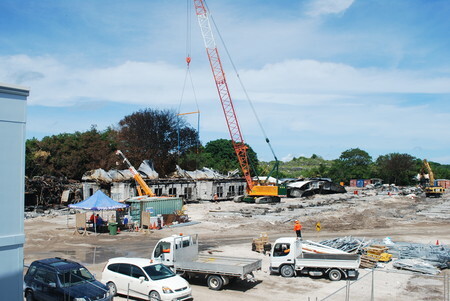 Our door units are to be used in the new Regional Processing Centre, Medical and Mental Health Buildings, but first the destroyed accommodation blocks at Nauru RPC must be removed so that the new units can take their place. 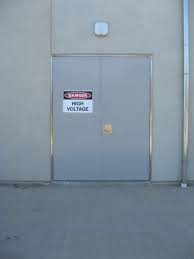 There has been a greater call in the market for Fire Rated and Non Fire Rated Switchroom Door sets. As a member of the AM Group, Lietzke Australia is proud of the range and quality of door sets that Lietzke can offer in this area. Lietzke Australia has been able to accommodate a variety of needs with Single & Double Door Units, high clearance, wide opening, fully sealed units, HD Steel Louvre Units and fire ratings of 1Hr, 2Hr & 4Hr as well as wind rated. 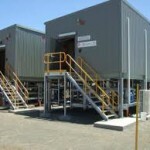 Recent projects with a range of specific Switchroom Doors include AP LNG Talinga Gas Field.